Create your dream home. 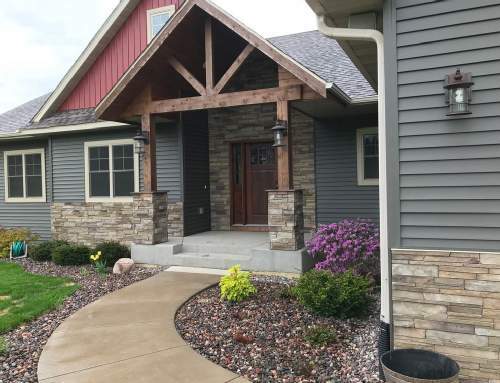 Our extensive experience as general contractors and land developers has guided the construction of hundreds new homes throughout Western Wisconsin. Customize your home to your preferences and daily activities by relying on our highly-skilled professional homebuilders to guide you through the process of building your home. Choose the perfect lot. We will build anywhere in Western Wisconsin. 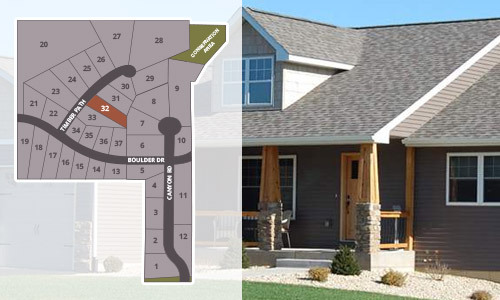 If you want to be surrounded by homes as unique and beautiful as your new home, choose a lot in one of our Menomonie subdivisions. Our custom home communities offer the feel of country inside the city limits. We build energy efficient homes. Every home is inspected, tested, and certified by Focus on Energy and Wisconsin Energy Star to ensure your home is performing at peak energy efficiency. We are honored to have built your home and value what you have to say about your home building experience with us. Please share your story. 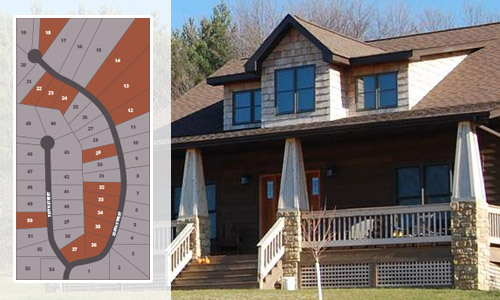 Copyright © 2018 Timber Ridge Custom Homes • Website design and hosting by First Net Impressions, LLC.